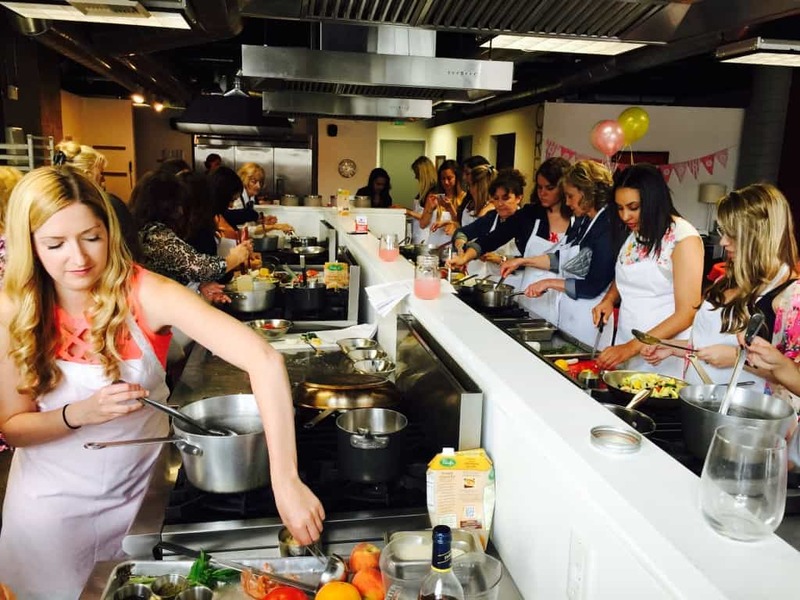 This spring we have hosted several bridal shower cooking parties. Our private cooking classes make the perfect backdrop to celebrate an upcoming wedding. The kitchen is filled with the bridal party, mothers of the bride and groom, grandmothers and extended family cooking up a storm. 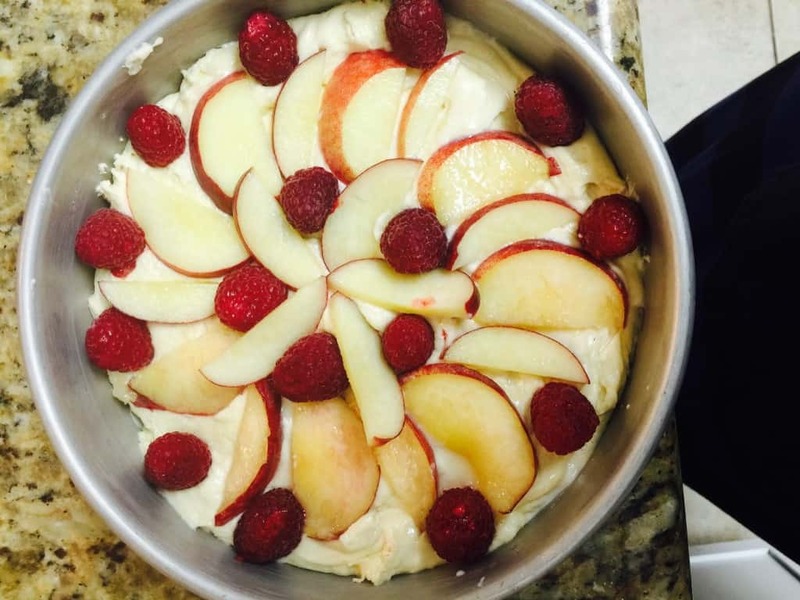 At our last shower several of the groups made a Peach Raspberry Buttermilk Cake which might be my new fav snack cake. 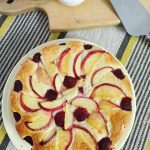 It is a simple cake featuring fresh peaches and raspberries. It would be great for a casual dinner or Sunday brunch. Peaches are at our local farmers markets right now and are so good! It is hard to restrain and not overbuy. If you are planning a bridal shower or special celebration, consider celebrating with us. We would love to help you create a memorable event. Ok, now back to making cake. 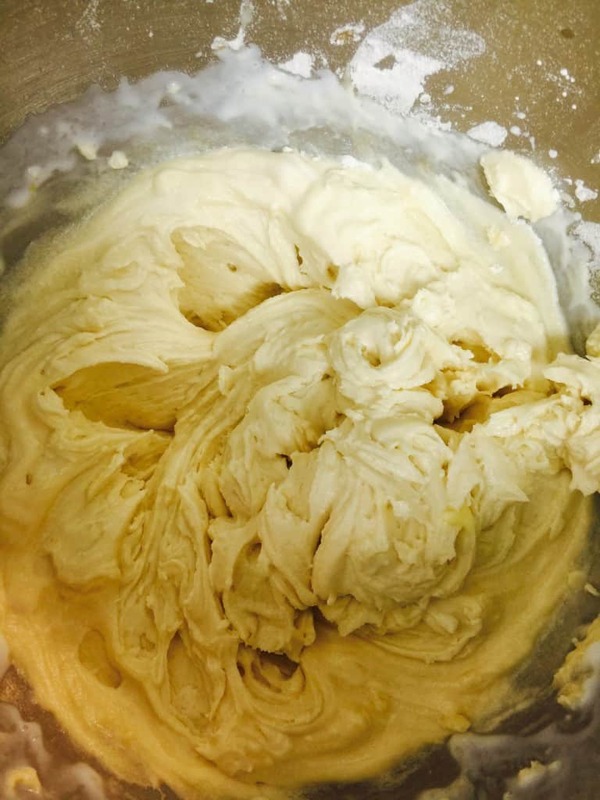 Whip up the ingredients to make the cake batter. 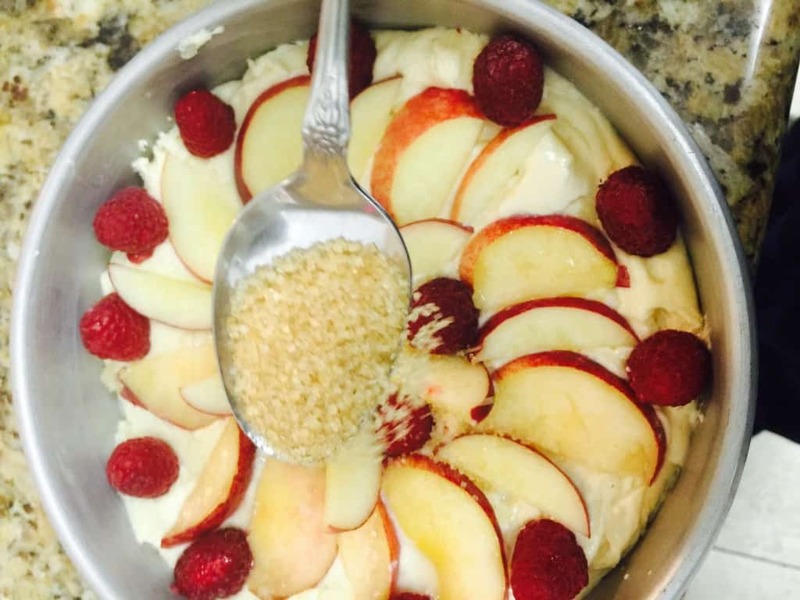 Place batter in cake pan and place sliced peaches in a circular design. Add raspberries around the edge and in the center. Sprinkle the top with raw sugar for a crunch finish! 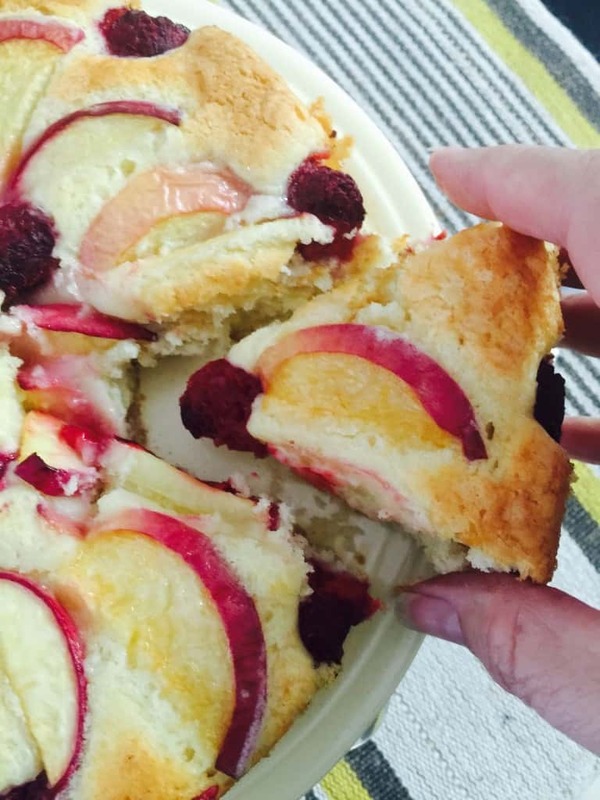 Bake and let cool slightly before grabbing that slice!